Let’s face the fact: Football is all about money. And one of the best selling products in football are the kits of the national teams. National pride and the identification with the team of your own country is the reason why every year millions of shirts are sold. For small suppliers it is hard to enter the very competitive market. I was always wondering how the worldwide distribution of the market is characterized and I thought others would also be interested in such information. 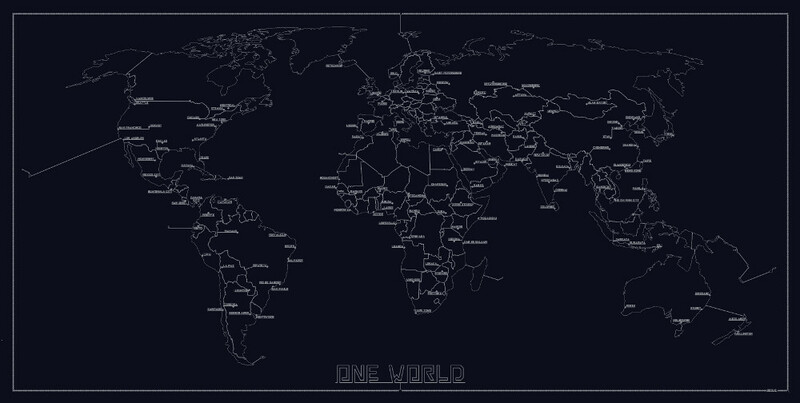 Therefore I created a world map of the national football team kit suppliers. If you find interesting features of the map feel free to share your opinion in the comments. I hope you enjoy it. (Please wait 5 – 10 sec until the map fully loaded) Some people might have a problem with the font style. This is due to your browser. Updating the browser or using another one [Chrome and newest IE works fine] should solve this issue. Thanks for the info. I will try to include it in the map ASAP. I am glad you like it. 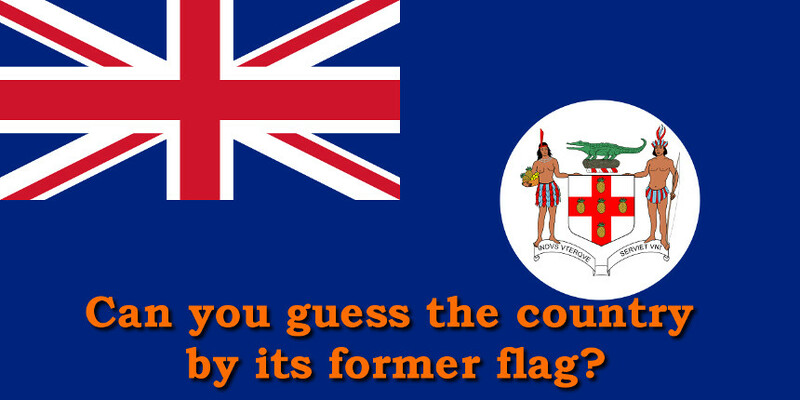 Saint Lucia-Joma,Saint Vincent-Healy,Turks & Caicos-Admiral, USA Virgin-Admiral. If logos needed, send me a Mail for request..(P.S. I repeated Bermudas with different brands, correct is Score. Estas marcas visten las camisetas de las selecciones del mundo | Noticias más interesantes e importantes del Perú y el Mundo. I am aware of that problem and I am going to try to reduce the loading time for future posts. It is basically due to the big size of the map file. I will keep the size lower for the next maps I will post. For this post, however, it is pretty much extra work to do this right now, which is why I leave it like that for now. I hope you could anyway enjoy the map. Thank you. I am glad you like my website. Get the latest emailed to you. Cookies for a better Geolic!